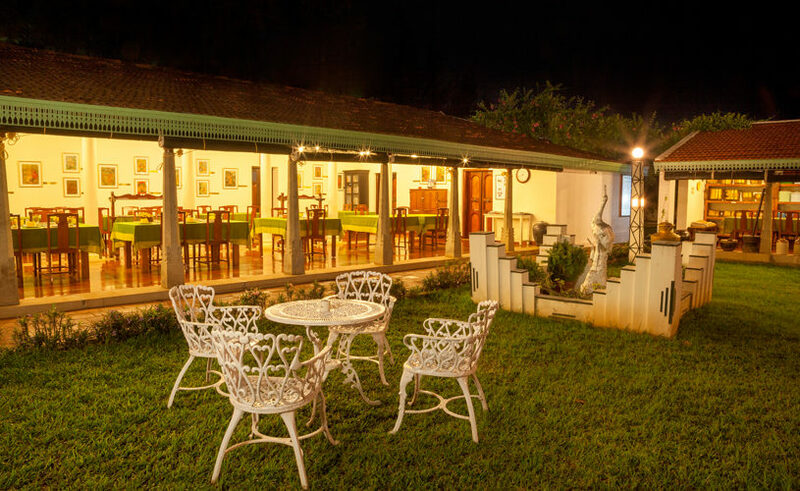 THE BANGALA, RESERVATIONS, CHENNAI : +91-44-24934851/ 48644440. 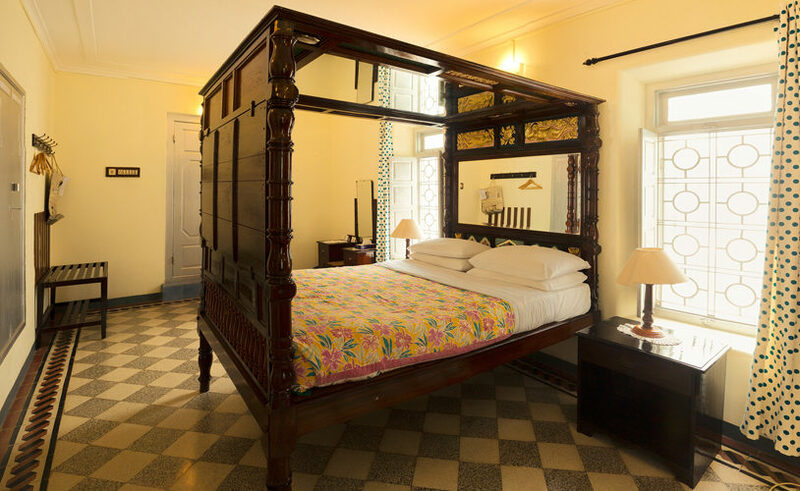 THE BANGALA, KARAIKUDI : +91-4565 - 220 221/ 250221. 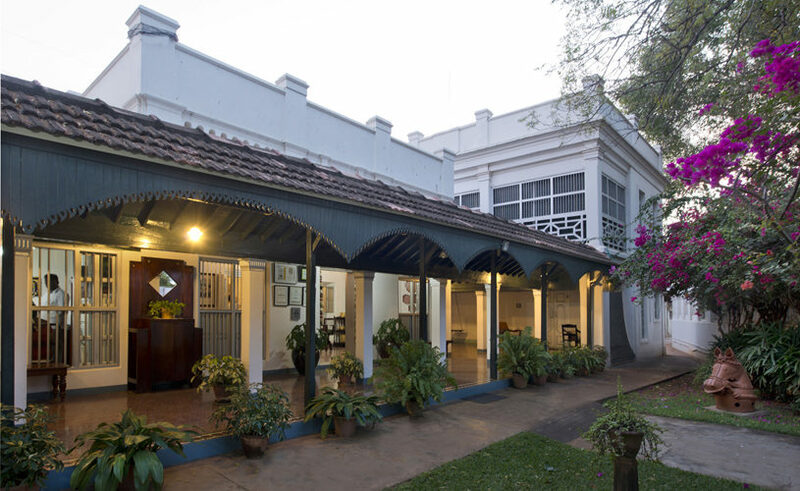 A heritage experience in the heart of Chettinad. 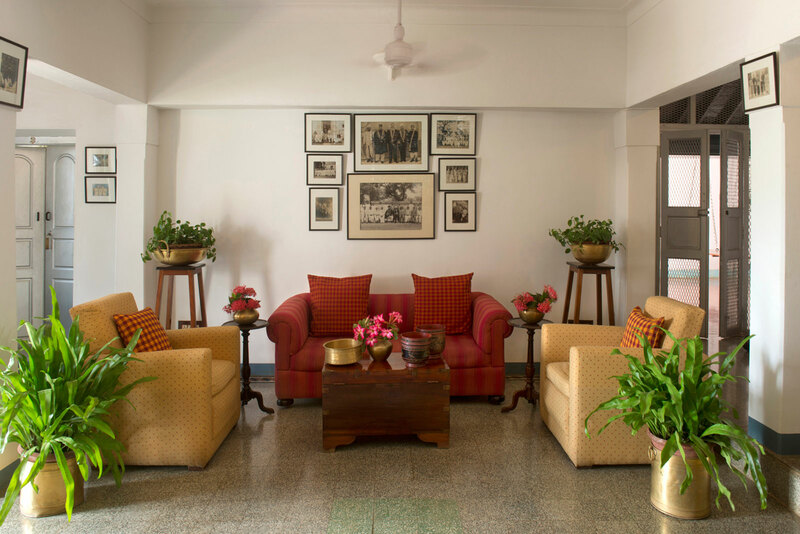 Welcome to The Bangala – the first Heritage Hotel in Chettinad, built on a property that has been with the family for almost 100 years. 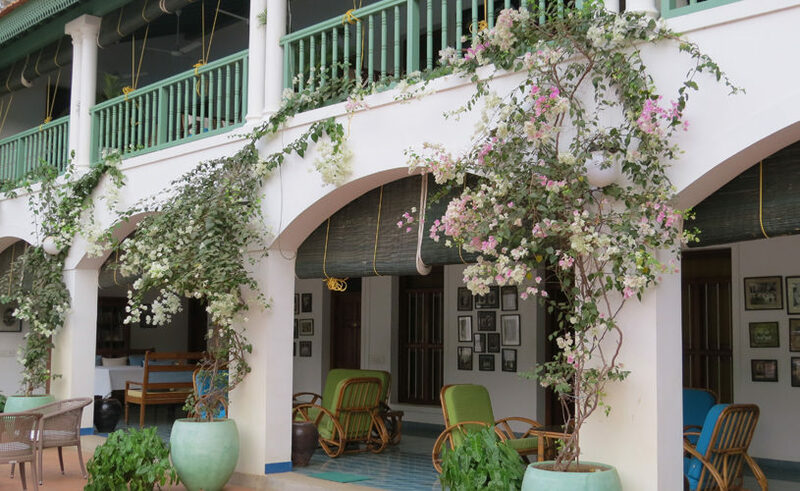 Located in Karaikudi, in the heart of Chettinad, the Bangala is a family-run hotel that combines traditional Chettiar hospitality with modern amenities. 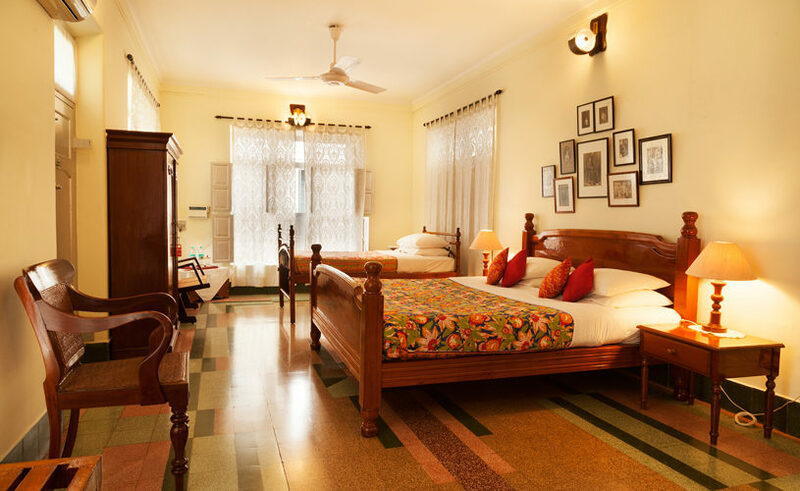 The extensive property retains its Chettinad charm, with quaint gardens, old-style furniture, extensive verandahs, and is also equipped with a swimming pool, gym and massage center. 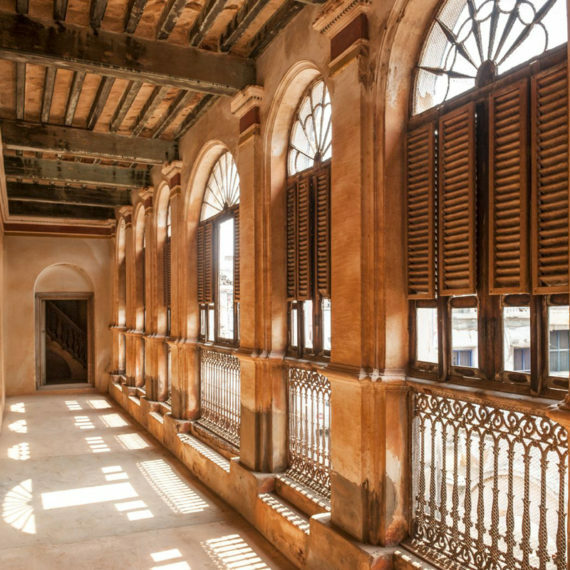 There is much to see and do in Chettinad, and the Bangala has local guides who can give you an insider’s view of the area and its unparalleled architectural legacy that is rapidly gaining fame all over the world. 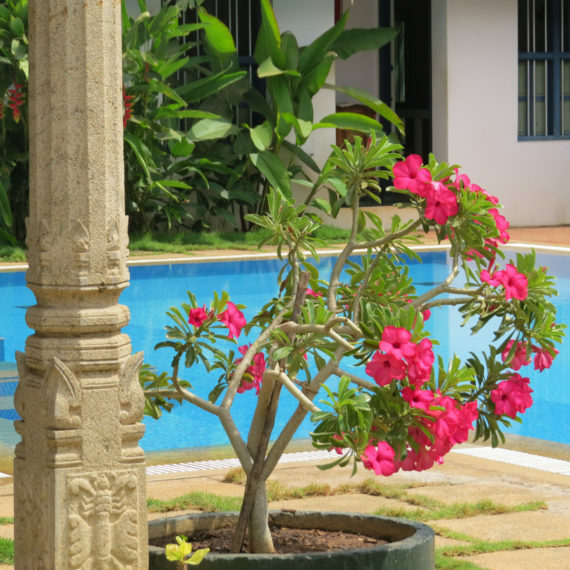 The Bangala is equipped with both traditional and modern facilities including an outdoor swimming pool, cooking demos and Master Chef Courses, a library, a gym, a massage center, and guides well versed in the cultural and architectural legacy of Chettinad. 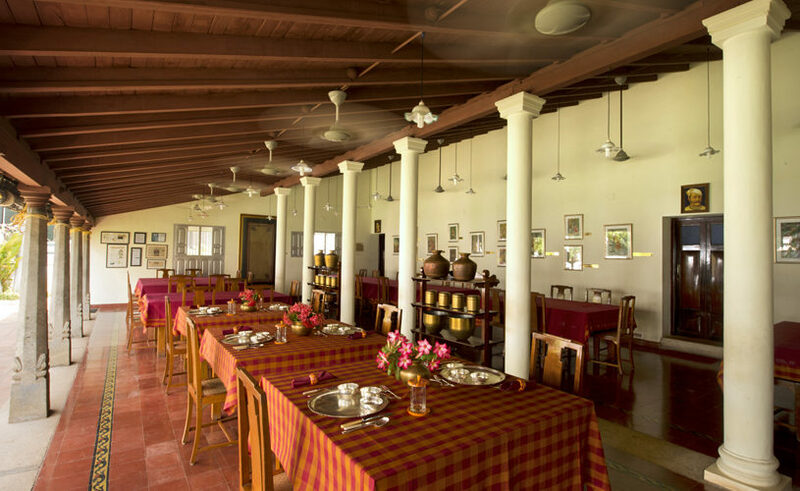 The extraordinary Chettinad meals we ate there definitely count as the supreme culinary highlights of my year. 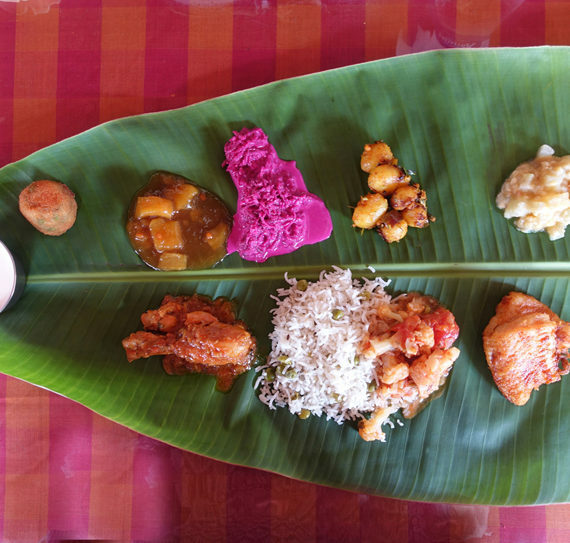 The meals are served on rustic banana leaves but the food is so sophisticated and innovative it really deserves a Michelin star. Amazing hospitality, very efficient and friendly staff. Very happy experience. 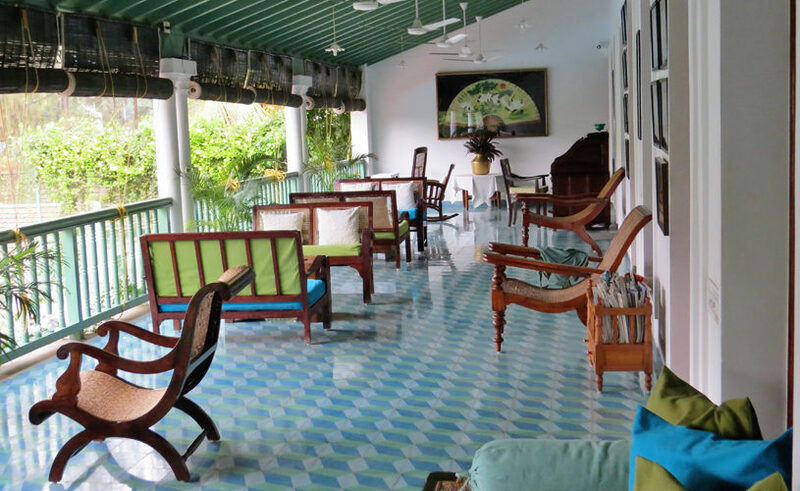 Fantastic stay, very loving and courteous staff, food very very tasty. Would love to visit often! 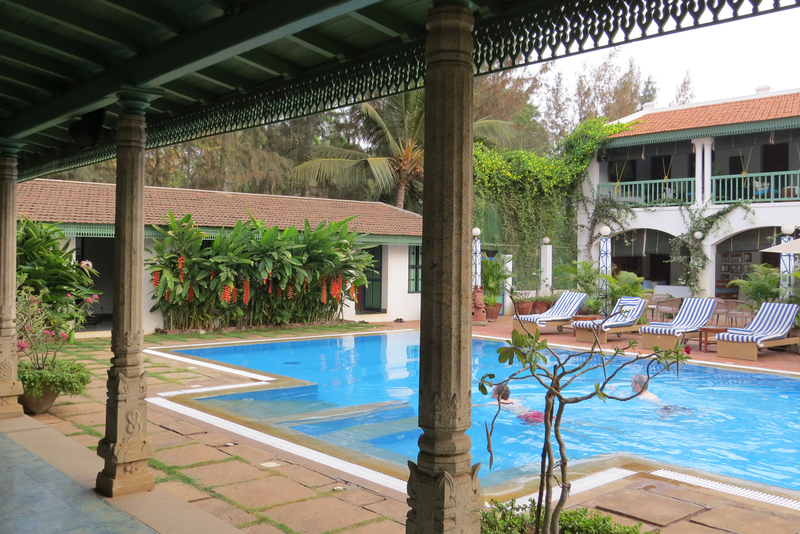 The Bangala is a very special place. 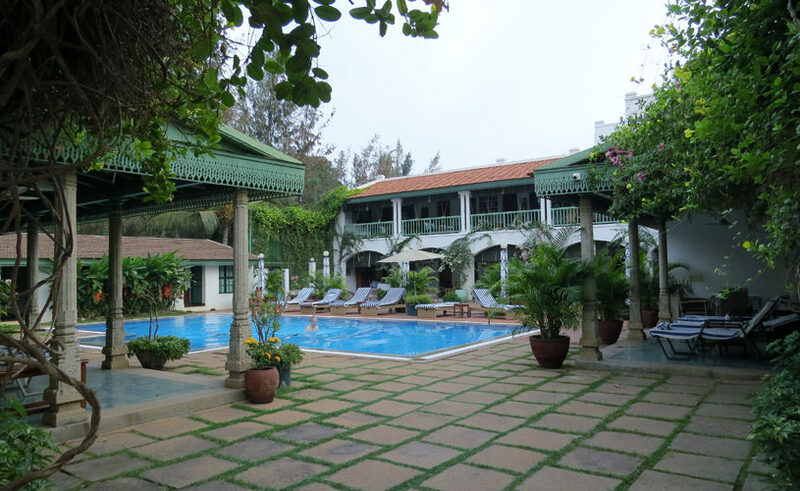 We enjoyed the pool very much and I spent a lot of time there... Food was the best we have tasted in India! 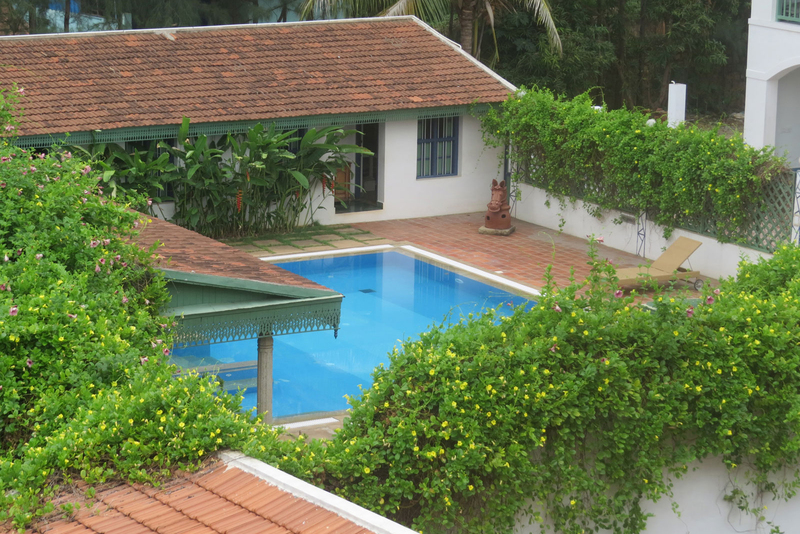 Lovely property in the heart if the town. Very green and authentic with thoughtful staff. Words cannot describe our amazing experience. Thank you for the best hospitality ever! 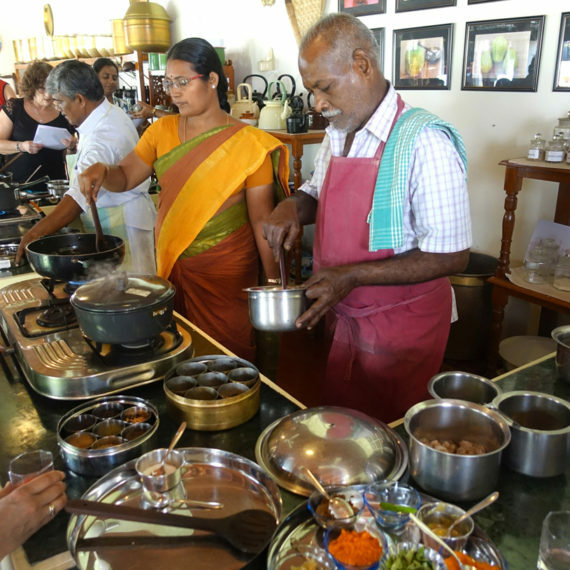 Learn Chettinad cuisine from the renowned chefs at the Bangala – demonstrations, workshops, background information, shopping and more! 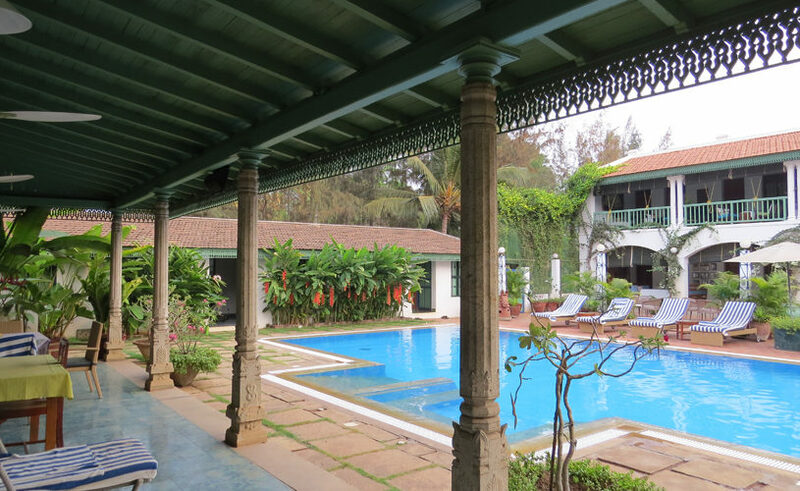 Experience yoga in India, where it originated. Enjoy daily yoga classes conducted by highly qualified and experienced teachers and rejuvenate yourself with an immersive experience. 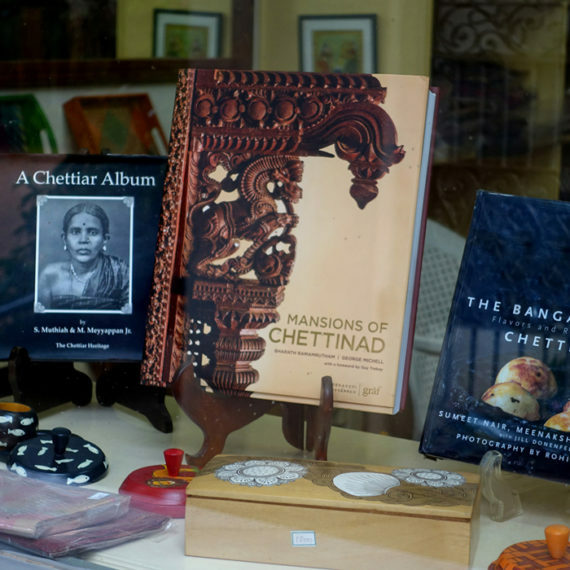 The family that runs The Bangala has been involved in bringing out various books on Chettinad. These are available for sale at the shop. 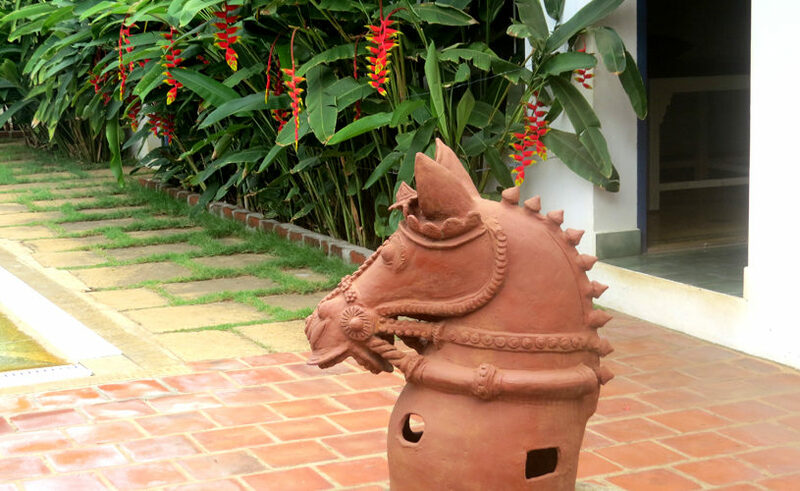 A collection of articles from various magazines, websites and blogs, featuring the Bangala. 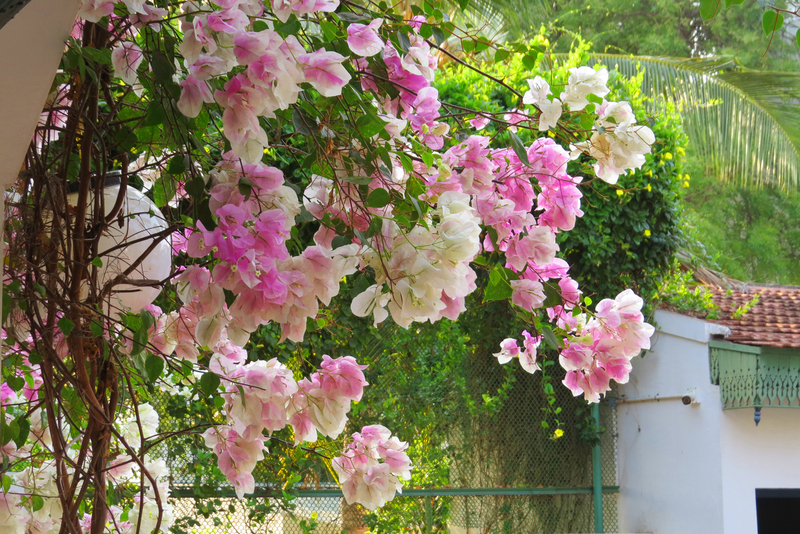 Many of the photographs used in this website have been taken by Deidi Von Schaewen. Our sincere thanks to her. 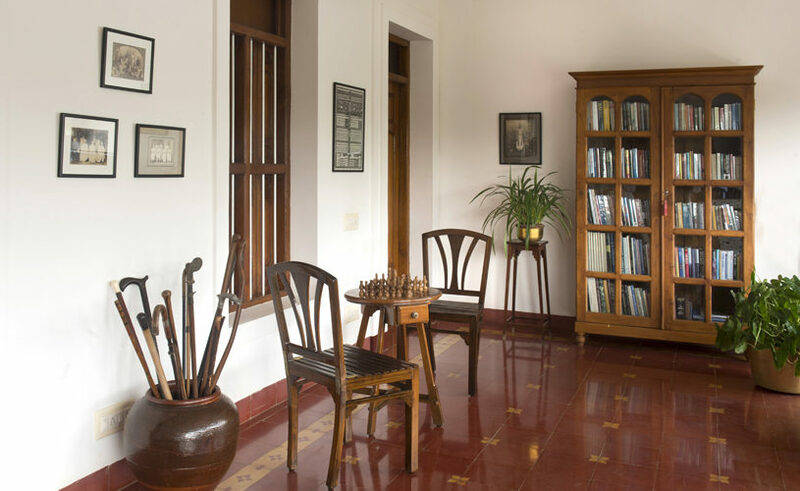 Many thanks to Bharath Ramamrutham, author of Mansions of Chettinad, for his photographs of the area. 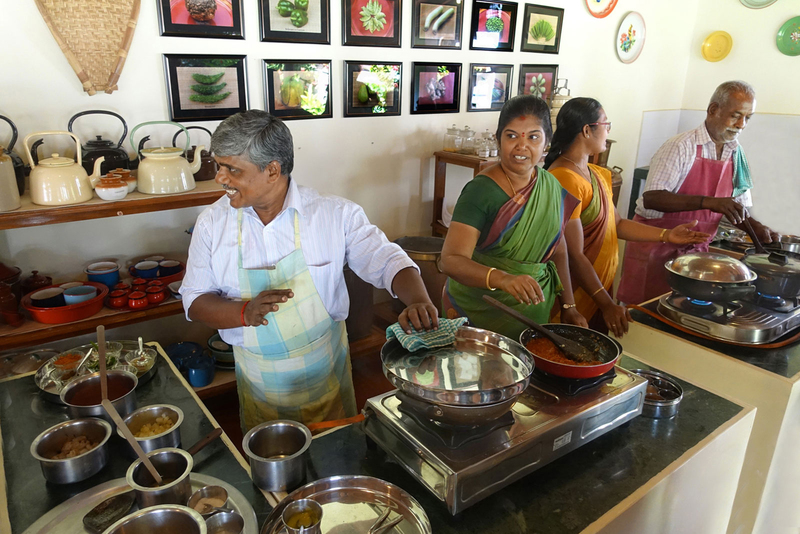 Our thanks to Rachel Hirschi and Sumeet Nair for their inputs in helping us develop the Chettinad Cuisine Masterclasses. Our thanks to Ladyfingers Co. for creating this cheerful and informative website.